The ‘indie classical’ movement has been making waves across our industry. 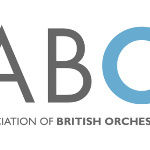 What are the key learning points from recent Classical:NEXT conferences, is there a model of ‘disruptive innovation’ for our sector, should initiatives such as the Street Orchestra of London become embedded in professional practice, and how might we best develop the independent creativity of our orchestral musicians ? 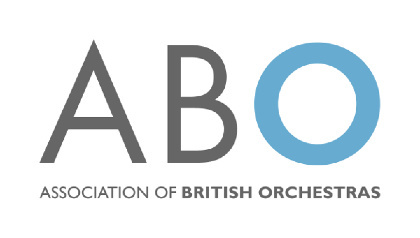 Chaired by Catherine Arlidge MBE, Sub-Principal Second Violin, CBSO, with Jennifer Dautermann, Director, Classical:NEXT; Sophie Lewis, Chief Executive, Sinfonia Cymru; Eleanor Ward, Executive Director, Nonclassical; and Emma Purslow, Leader, Street Orchestra of London.